Hand Surgery is any surgical procedure that involves restoring and preserving normal functionality of the hand. Image showing an individual after hand surgery. What is Hand Surgery surgical procedure? Hand Surgery is any surgical procedure that involves restoring and preserving normal functionality of the hand. A Hand Surgery may involve the hand, wrist, and forearm. Why is the Hand Surgery surgical procedure Performed? A Hand Surgery is performed to improve or preserve functionality of the hand, which may be affected by disease, injury, or a birth deformity. Depending upon the condition, sometimes non-operative management with splint may be an effective alternative, for the procedure. The use of endoscopic surgical procedure is an advancement in this field. What is the Cost of performing the Hand Surgery surgical procedure? The cost of Hand Surgery procedure depends on a variety of factors, such as the type of your health insurance, annual deductibles, co-pay requirements, out-of-network and in-network of your healthcare providers and healthcare facilities. How is the Hand Surgery surgical procedure Performed? During the surgery, an incision is made from the mid palm to the wrist. The incision is deepened to identify the constricted tissue, which is causing pressure on the nerve. A Hand Surgery procedure is usually performed in an out-patient surgery center facility, a physician’s clinic/office, an emergency room, or a hospital. Normally, the individual can go home once the procedure is completed. 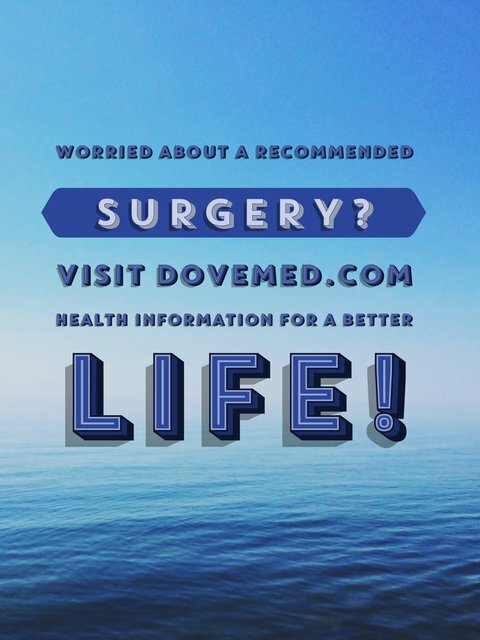 It depends upon the type of surgery performed and may vary anywhere between 30 minutes to 3 hours. A physician will request your consent for the Hand Surgery procedure using an Informed Consent Form. What Tests are needed, before the Hand Surgery surgical procedure? An injection of local anesthesia, regional anesthesia by injection, or general anesthesia is administered for this procedure. The blood loss in a Hand Surgery procedure is generally minimal. What are the possible Risks and Complications during the Hand Surgery surgical procedure? What Post-Operative Care is needed at the Healthcare Facility after the Hand Surgery surgical procedure? 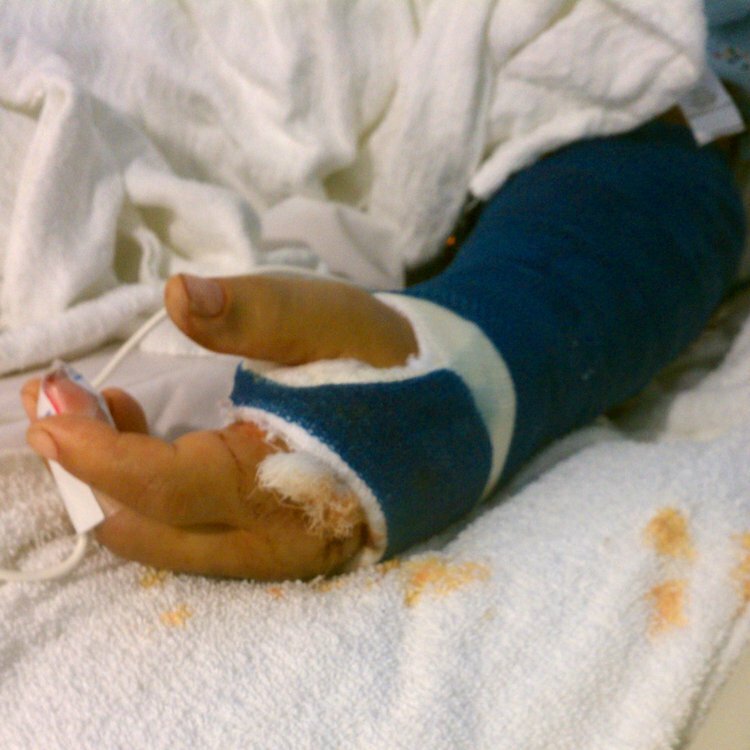 What are the possible Risks and Complications after the Hand Surgery surgical procedure? What Post-Operative Care is needed at Home after the Hand Surgery surgical procedure? Who will you receive a Bill from, after the Hand Surgery surgical procedure? The patient is advised to inquire and confirm the type of billing, before the Hand Surgery procedure is performed.